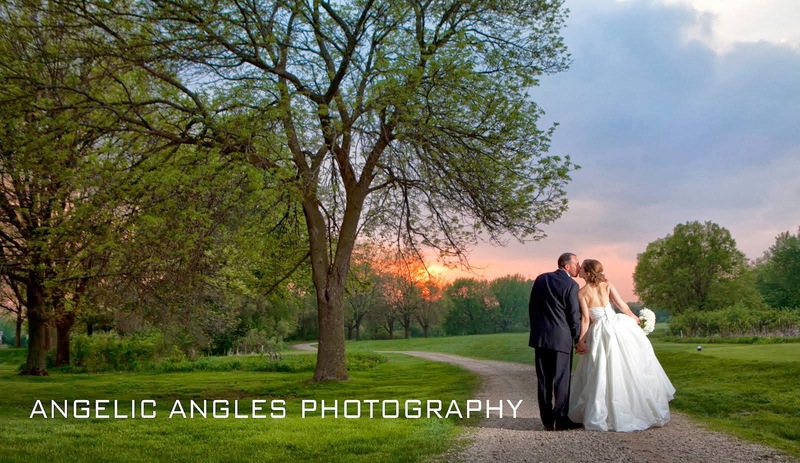 Angelic Angles Photography: Happy Holidays!!! If you prefer you may also order large, discounted quantities of any single image in 3x5 or 4x6 sizes to use in your own cards. 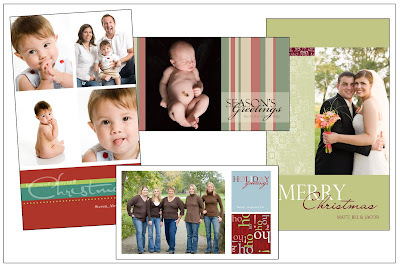 Please contact me with any questions about placing a greeting card order.